In one threat, gang members said "it's time to take the streets back and take out a cop like we do in El Salvador"
Police on Long Island say an MS-13 gang member has put out a call to "take out a cop" in the Hempstead area. 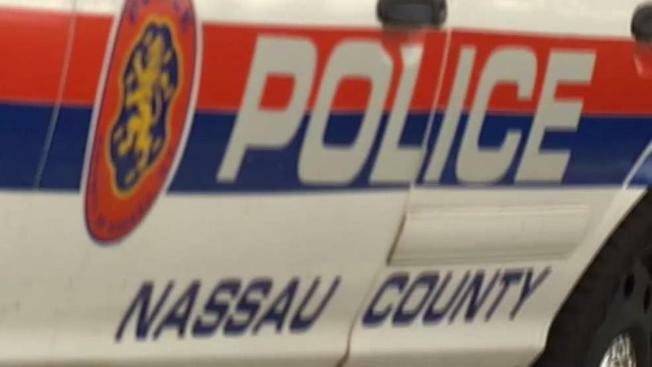 Nassau Police Commissioner Patrick Ryder on Thursday confirmed a pair of threats, one of which was a message stating "police have been making too many arrests and it's time to take the streets back and take out a cop like we do in El Salvador." An informant told police about the threat, according to Newsday, with the gang member saying the enterprise needs to "make a statement." The second threat suggested someone carrying guns and a mask is planning to execute an officer. Ryder said the department is "taking appropriate action to ensure the safety and security" of its officers and medics. "MS-13 wants to threaten a cop in this county. MS-13 is going to get an answer," Ryder said. Hempstead Village officer Christopher Giardino says the department is requiring that two officers respond to every call. It comes the same day that Drug Enforcement Administration agents arrested the alleged head of the gang's East Coast operations, Miguel Angel Corea Diaz, on murder conspiracy and drug trafficking charges. Authorities believe MS-13 has thousands of members across the country, mostly Central American immigrants. There have been 25 suspected MS-13 killings on Long Island in the past two years.